As the daughter of a rockhound, and a mineral lover myself, I have quite a few books on crystals. What makes this book special is that it focuses specifically on seven minerals, Obsidian, Jade, Lapis Lazuli, Emerald, Amethyst, Quartz and Diamond. Published by Destiny , and written by Nicholas Pearson, this 293 page book offers an in depth exploration that includes each stones spiritual uses, history, lore, chemical make up and geology. What is an archetype and how does it pertain to crystals? Pearson explains, “Archetypes serve as the original blueprints, the master molds, the perfected state for any concept. 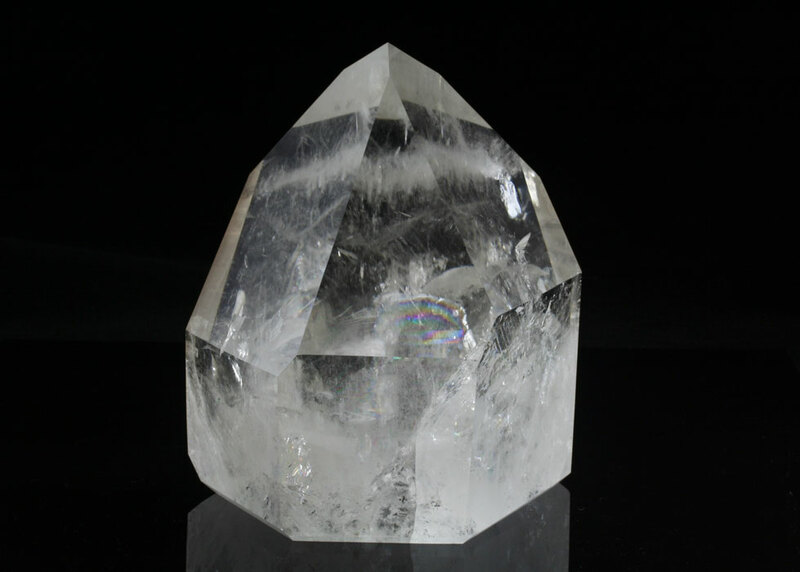 Crystal archetypes are the ideals that the stones themselves represent, either through human application or through an exploration of their structure and composition.” He goes on to explain, “When exploring the crystal archetypes, there are two main varieties. The explicate archetypes are those modeled after historical, evidence based examples of the use of a particular stone from culture to culture. The second variety of crystal archetypes is the implicate archetype. The message of these archetypes must be decoded through the layers of symbolism inherent in artifacts, morphology, composition, and myth. Each chapter focuses on an individual mineral and offers a set of exercises or meditations that are designed to be simple, practical, effective and are meant to help you expand your work with crystals. Within these chapters is where you will see what sets this book apart from the normal crystal encyclopedia style books that the majority of us have. This is not to say that those books aren’t good because I have plenty of them on my shelves. The Seven Archetypal Stones is a book that explains and explores minerals in an innovative and fascinating way, giving you the tools to directly engage with their crystal energies. Pearsons’ years of devotion and spiritual connection to these crystalline structures is clearly evident in his writing. Regardless of your level of experience working with stones or crystals this book helps deepen your relationship with them and is most definitely worth the read. I can tell you that I foresee myself re-reading and referring to this book often. Place either Crystal on your forehead or Third Eye. A Stone of spiritual upliftment. Mind quieting, wear it to reduce anger and impatience. It aides in sleep and helps with nightmares. Stress reliever. Headache reducer. Aids with sobriety in addictions of any kind. Famous ancient detoxifier, especially helped with poisons and alcohol. Worn by ancient Romans to prevent intoxication and restore courage. It helps to prevent over indulgences and with the breaking of bad habits. It is considered one of the most important love stones. It represents spiritual love and wisdom – opening and aligning all the chakras to love with its beautiful purple rays. 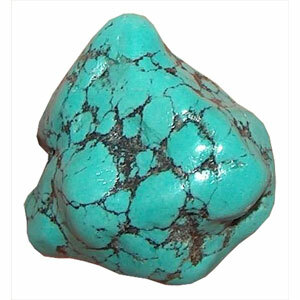 This loving stone teaches and protects in matters of spiritual quests, love, and forgiveness. It protects the soul from shocks and traumas, clears disappointments and relieves spiritual tension, brings light and love to the darkest situations, and aids forgiveness by eliminating hostility. 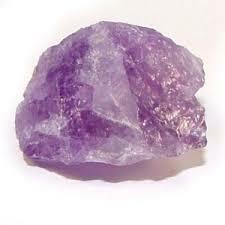 Place sugilite on the third eye to alleviate despair. Hold to the forehead for headaches. To increase protective energies of sugilite, combine with amethyst. 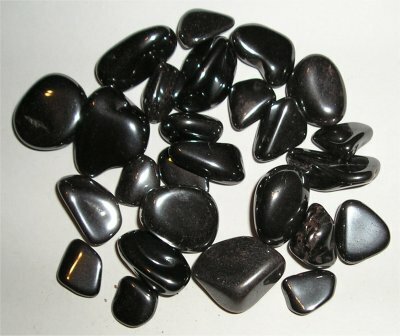 To assist in the grounding of light in the physical world, combine with hematite. Sugilite teaches you how to live from your own truth. 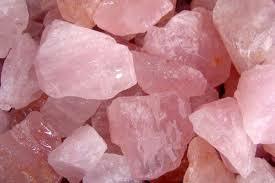 It imparts the ability to face unpleasant conditions, encourages positive thoughts, and releases emotional turmoil. Sugilite is used by healers for dyslexia, pain relief, motor dysfunction. 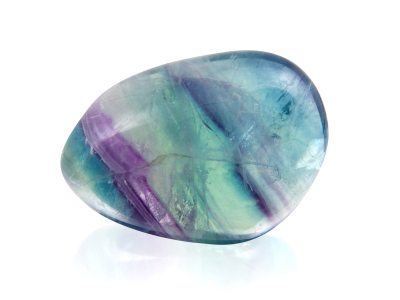 Light colored sugilite is used to purify lymph and blood. 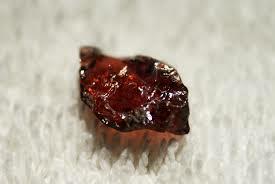 This rare stone is found in Japan and South Africa. 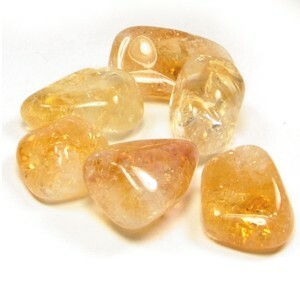 Carry or hold these stones to help calm your irritability. 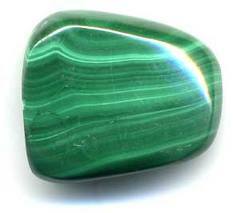 Jade is a relaxation stone. It reduces tension in life and wearers feel calmer. It brings emotional said to give off peace. Thought of as a good luck charm to ward off evil. It aids the stomach and digestive tract. An Ancient Chinese stone for health, wealth, and harmony. The stone of Emotional Support. Helps you on your journey of emotions to push you to your next step. Helps us with expressing lovingness and confidence. Calms and feeds the soul through the heart and love. It soothes nightmares, stress, fear, heartache, and loss. Helps with speech, hearing problems, growth, and lung illnesses such as emphysema and asthma. Strengthens mantras, chanting, affirmations, and singing. It helps one achieve self-actualizations. Raises feeling of self worth and stability, alleviating anxiety. The Ancient Greeks believed that Amethyst was a beautiful pure maiden who refused to get drunk. Dionysus wanted to show Amethyst the beauties of drunkenness and pursued her constantly. Diana protected Amethyst by turning her into a Quartz crystal in his despair Dionysus spilled his wine onto the crystal turning it purple. This led to the belief that Amethyst could protect you from the effects of overindulgence. The Ancient Greeks would place pieces of Amethyst in their wine glasses or better yet, drink from Amethyst goblets. Now Amethyst can be used to overcome addiction, blockages and keep thoughts in line with your goals. Ancient Egyptians ambassadors carried Amethyst scarabs when traveling abroad. They believed that the Amethyst could see through illusion and protect from treachery. If a loved one is going on a journey send a piece of Amethyst with them, it will help ensure their safe return. 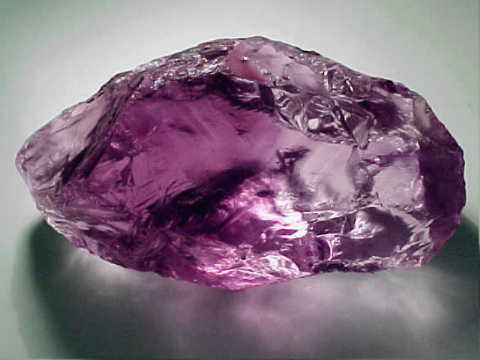 Amethyst is seeped in ancient magic and has even been said to change color when you are in danger. Amethyst is a very mental stone. It stimulates all the energy centers of your body, mind, and spirit. If you hold while meditating it can enhance mental clarity and improve intuition. Amethyst also brings the divine into your life and helps your soul feel grounded. If placed under your pillow or next to your bedside it will ease worry and help you sleep. It can help you remember and understand your dreams while overcoming your nightmares. Amethyst is a natural tranquilizer and enhances serenity, which leads to feeling less scattered. 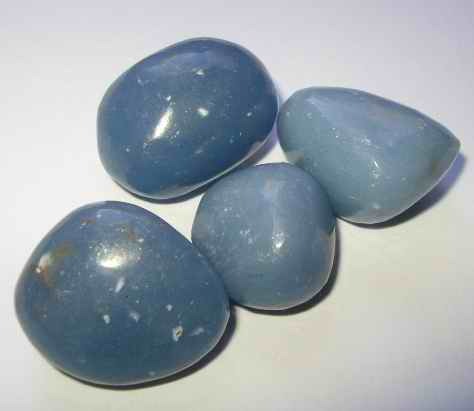 It calms fears, raises hopes, wards off guilt, bestows good judgment, cleanses, releases past hurts, and break spells. If involved in a lawsuit it helps to ensure that right is done. You can keep a piece of Amethyst with your divination to heighten their inner energies and even wear a piece during your divination to help bring wisdom and intuition to your readings. Amethyst clusters can be used to cleanse other stones. I have witnessed crystals change colors once placed inside an Amethyst cluster. I use my cluster to cleanse stones if need be, divination tools like my Tarot cards and Pendulums, and even ritual jewelry. An Amethyst cluster is a powerful tool to have.